There is a problem most homeowners in The Hamptons and Long Island have	in common – wet basements and crawlspaces. In our years of experience	in the water damage industry, too often have we received emergency calls	from homeowners requesting a flood cleanup with their response to the	source of the leak being, “it happens all of the time when it rains,	and there is nothing we can do about it.” There IS something WE can	do about it! Island Catastrophe Environmental Restoration has come to	the aid of many home and business owners here on Long Island with this	same outlook on their wet, leaky basements and crawlspaces. It is inevitable in most parts of Long Island, houses and buildings are	built in areas where there is a lot of groundwater beneath them. Under	normal circumstances, groundwater and rainwater drain down into the soil. Eventually, this water reaches underground reservoirs or other natural	sources of water such as a spring or river. 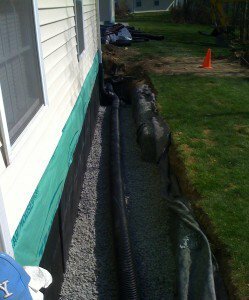 With foundation walls causing	resistance to the flow of water beneath the surface, Hydrostatic Pressure	begins to build from the surrounding saturated soil. The continuous pressure	causes floors and walls to develop cracks, which leads to the seepage	of water and moisture. If this problem is ignored, the mold is likely	to grow throughout the basement, rendering the space unlivable, even for	storage of personal property. When there is mold in your basement, you	will most likely have air quality issues and possible contamination in	other areas of your living space. You smell mold, mildew, or a musty odor in your basement. You notice puddles of standing water on your basement floor. You notice patches of mold anywhere in your home. You notice chalky patches or dark spots on concrete. You find any cracks in your house’s floors or foundation. You notice curves or bulges in your basement walls. Along with performing a mold removal and water damage restoration project	in your basement, ICER can install a non-clogging subfloor drainage system	along the perimeter of the basement floor. The water being forced into your foundation from the Hydrostatic Pressure	will go through the subfloor perimeter drain through the special drain	outlet where all of the water is channeled to a sump pump to remove it	from the basement. The system intercepts water at the perimeter of your	basement before the water has a chance to seep in through the floor. The	system has a wall flange that creates a space between the floor and wall	joint to drain any wall seepage without allowing dirt and debris to enter. The drainage system is good for block, poured concrete, stone, etc. It	will keep your basement clean and dry so it can be used for what it was	built for: storage, recreational space, or additional living space. The first step is to effectively seal off your crawl space so that water	cannot enter it. This means sealing off any cracks in the walls, floor,	or ceiling. Next, a sump pump will be installed in order to pump out any water that	accumulates in your crawl space. This will ensure that your crawl space	stays dry even if water seeps in. Finally, a dehumidifier will be added to remove the moisture from the	air inside your crawl space and keep the air at an acceptable level of	humidity. The air in your crawl space should have a humidity level of	30-50 percent. After your crawl space is waterproofed, you will need to have it professionally	inspected and cleaned from time to time in order to ensure that it stays	dry. The cleaner your crawl space stays, the safer your home will be from	water damage. 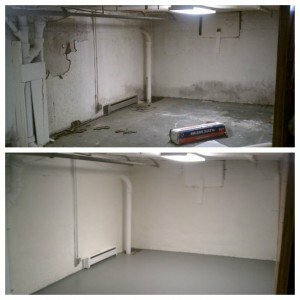 ICER can completely restore your basement and crawlspace, from removing	mold to installing mold-resistant building material or cement finishing	products along with installing a subfloor drainage system to eliminate	water for good. 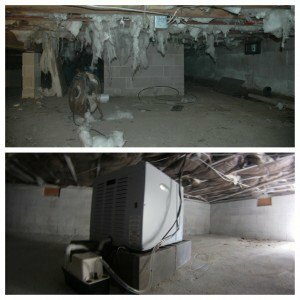 Don’t wait until mold begins to grow; if your basement	or crawlspace is damp or musty, there are different combinations of systems	and services to properly clean, drain water and inhibit future mold growth. 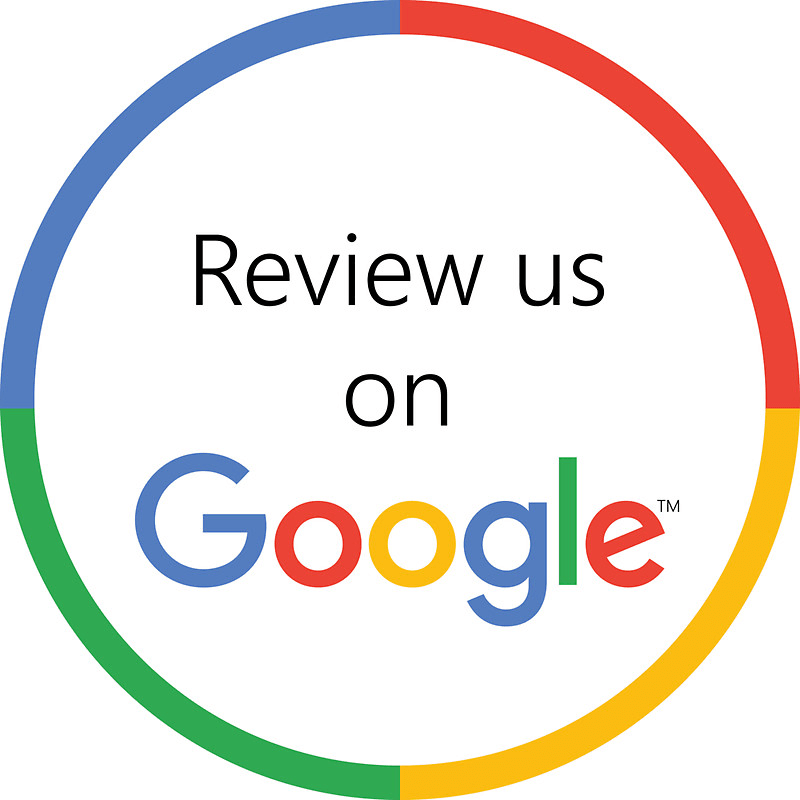 Call the	Long Island mold removal specialists at Island Catastrophe Environmental Restoration today for your free estimate	at (631) 909-1412. From removing any mold to installing mold-resistant	building material, ICER will help eliminate the perfect environment for	mold to grow. It is important to improve the quality of air in your crawlspace;	the health of your home and your family depend on it!